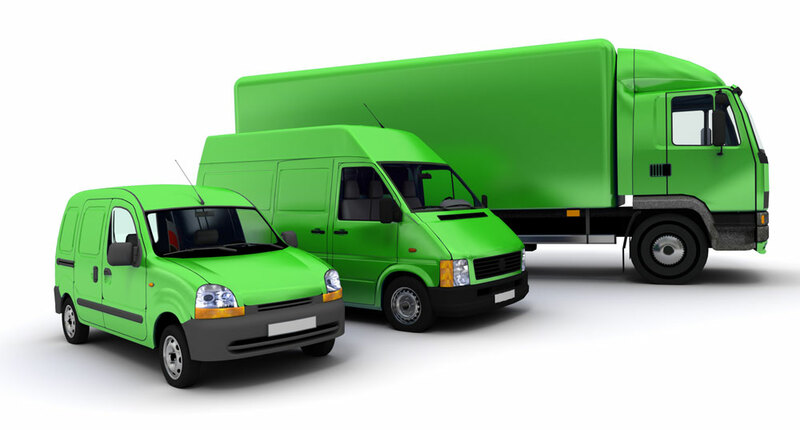 Your time and your fleet are essential to your business. No matter the size of your mobile workforce, from a small fleet of cars to hundreds of trucks and vans, efficiency issues are always present. 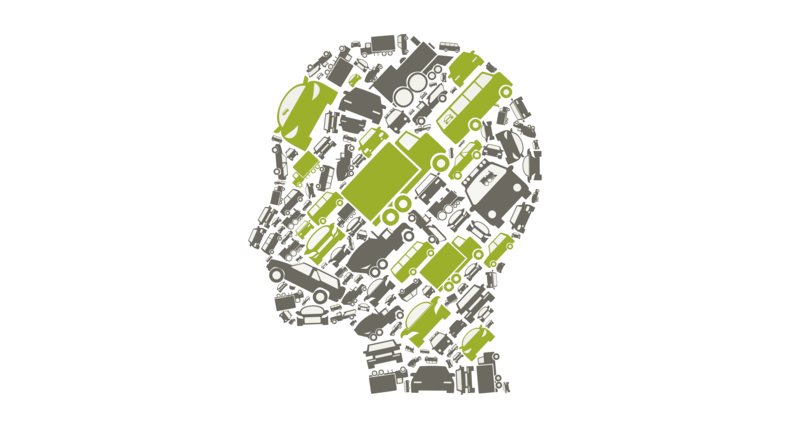 Find out how The Fresh Fleet Thinking blog can help you. 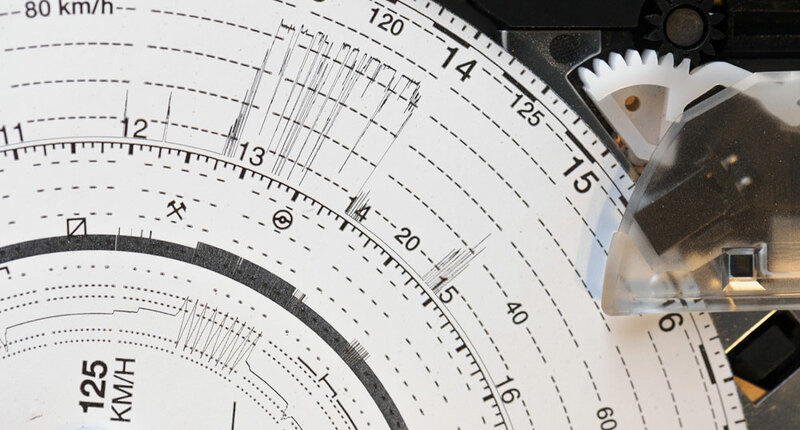 How Much Time Does Tachograph Compliance Cost Your Business? Tachographs are essential to ensuring road safety. But research into their usage is limited. Read this blog to find out about the research TomTom have been doing on the subject, and view our new infographic.